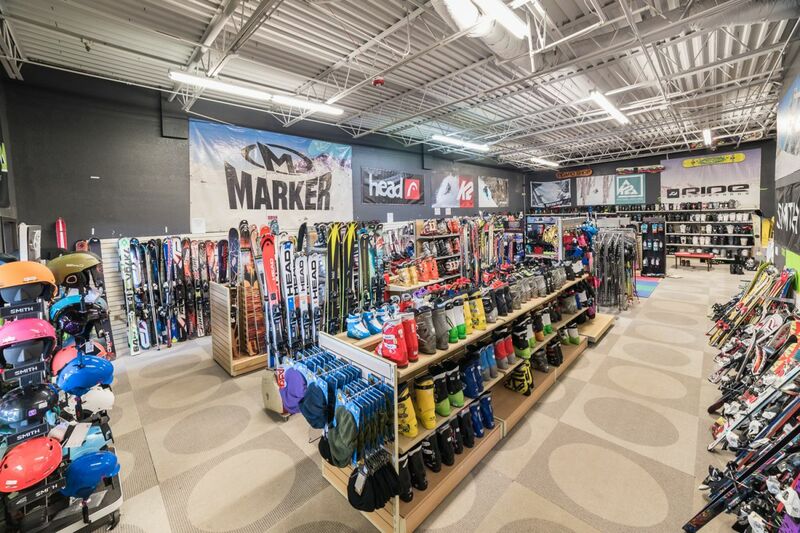 Check out our warehouse full of men’s, women’s and kid’s used ski & snowboard gear, apparel and accessories. Up to 80% off retail. We have a huge selection of new and gently used equipment to get you on the mountain. We are members of Snowsports Industries America (SIA), National Ski and Snowboard Retailers Association and Professional Ski Instructors of America. You can shop confidently with our Colorado family owned business.